…I will practice balancing my reactions to other people, however valid they may be, by listing to myself at least two good things that they have done or said in the past, before I respond to them. By making sure I acknowledge the positive intentions or past actions of people, I can help balance the way I feel about their less pleasant actions. Making myself aware of these balancing factors won’t necessarily make my other thoughts go away – they could actually be realistic! But it will make sure that they exist as part of a more complete picture of the situation. Sometimes, the things we don’t like, are a bit more bearable when we can see the good that exists around them. This week, when I notice negative reactions to the people around me, I will practice thinking of two positive things to balance it. This week, I am practicing taking account of all of the information to get a balanced view of the people around me and be better prepared to respond well. 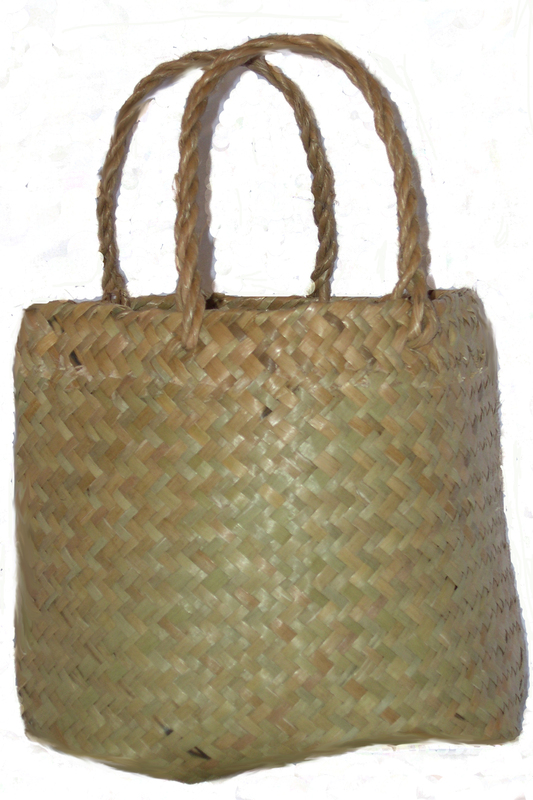 Once I am familiar with reminding myself of people’s positives, I will add this to my Personal Coping Kete as a self-soothing and distraction strategy for times when I find myself irritated, annoyed or upset with something a friend, colleague or family member has done or said. If it turns out that, after trying this for a while, I notice the positive things really do not seem to balance the negative things about being around a person, I will seek support to figure out what I can do about it and turn to a different kind of coping strategy that will help me get through my feelings of hurt. …I will practice mindful distraction by going outside and observing myself as part of nature. This week, the first thing I will do once I have woken up in the morning and gotten dressed, is to take a moment to go outside where I can see at least some aspect of the natural world. For the next few minutes I will let whatever concerns I might have for the coming day fade into the distance where I can catch them up later if I still need to. I will focus my awareness on the way the clouds and air move, the way the plant-life grows, the way water flows or settles – everything falling into its shape. As I make myself aware of these elements of nature, I will notice myself standing or sitting there, as part of this environment. Here I am, connected to the world. Once I am comfortable doing this task as part of a regular day, I will add it to my Personal Coping Kete as a strategy for mindfully distracting myself from distressing emotions and unwanted thoughts. … I will practice using the pause points from strategy No. 78 to reflect on what my automatic tendency is at the moment and brainstorm alternative responses. This week is about building and tapping into my awareness of the many response options that are really available to me from moment to moment. What are the available alternatives? i.e. Think of a kind of expression, support, distraction, engagement/problem-solving or self-soothing. This week, I am going to become aware of the unhelpful responses I want to change and the kinds of alternatives I could possibly learn. As I do this, I will be strengthening the habit of pausing as a first response to distressing emotion as well as learning the practice of considering a wide range of strategies. Often it is the sense that we do not have many or any options available to us that causes distress. So this week, I will be practicing the art of expanding my perception of the options available to me. It will probably help to use a notebook to record my reflections in, because after some time I will be able to look back on what my consistent instinctive responses have been, get a really good picture of what it is that I am working to change and expand my perspective of how many options are available to me in each moment. 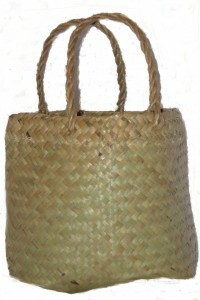 If I am finding it difficult to think of alternative response options on my own, I will practice referring to The Coping Kete or my own Personal Coping Kete to reflect on different options. If ever I find my self-talk becoming critical about my way of being in the world, I will be able to soothe myself by reminding myself of how I am evolving myself and feel satisfied that I am taking positive steps in my life. Once I am used to pausing to explore my thoughts, I will add this to my Personal Coping Kete as something to do during moments of distress. …I will practice pausing as a first response to intense emotion. While this may not seem like it will change much, it is a vital step in my journey to being able to change the way I respond to my feelings. Each time I notice a shift in my emotion, I will pause myself by using self-talk to describe to myself what I am feeling in this moment. For example, when I notice I am feeling stressed out, I will pause and say to myself “I am feeling stressed out right now. It’s time to pause.” I will take a couple of deep breaths and then carry on as I see fit. This week I am creating moments for myself between feeling and reacting. I can react however I wish, this week the focus is on creating the pause and giving myself encouragement to keep doing so. Each time I pause myself, I will congratulate myself for being able to take the pause. Even if all I do is say ‘pause time’ in my head. It is not easy to pause oneself in the course of such an automatic reaction as an emotional response and it is important to acknowledge the achievement each time. This way I will reinforce the practice of pausing before responding to the way I feel and turn it into a habit. Later, I will be able to follow this strategy with other techniques that allow me to change the way I am feeling after the pause. This week though, I am going to practice the pause, which is like a platform for launching other strategies from. If this is difficult to begin with, I will practice on mild emotional experiences or I will practice pausing during times when I am not particularly feeling anything at all. Taking a week or so to do this can help us build up. Once I am comfortable with pausing and describing the situation and how I feel about it to myself, I will add this to my Personal Coping Kete as a strategy for engaging with the current moment to deal with distress.